March 2015 – Talk Nerdy To me? ◊ Nominate 15 other bloggers relatively new to blogging. 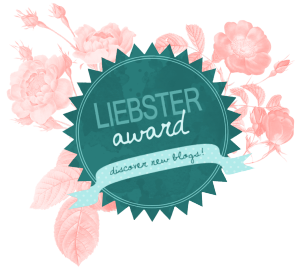 ◊ Let the bloggers know that you’ve nominated them. ◊ Share 10 random facts about yourself. ◊ Thank the blogger who nominated you and link back to their blog. 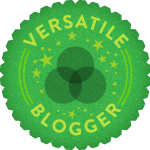 ◊ Add the Versatile Blogger Award picture to your post and/or sidebar. So far from the end of February until today which is almost the end of March, I still haven’t finish a single book (WTF!) But this month I actually go out and have a social life(again WTF?!) well sort of have a social life First I went to One Direction concert, secondly I went to watch “The Imitation Game” with my friends. I think that’s it, I really should renew my denfination of social life. I have also half way through Season 3 of Doctor Who and had also finished a fanfic if fanfic counted as book. I finished a book this month, yay! 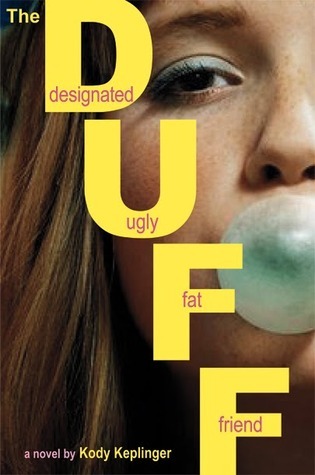 I am still in a reading slumps, I can’t start any books. I try to read Endgame:The Callings, Hallow City, To all the boys I’ve loved before, I just can’t do it. It all happens that one day when I am watching Doctor Who, it was the season 2 final and let me tell you that’s does not end well. Doomsday inculde lots of tears and feels. Now I am in a reading slump… Will someone please help me? So last weekend, I saw Books Over People‘s post of Disney Song Book Tag and she inspired me to finally do the Disney Song Book Tag.I was planning to do sooner or later. I meant it’s Disney and books, how can I resist this? Also I found two version of Disney Song Book Tag so I am doing both of the version (depends which questions I want to do more). So let’s get start! Bellatrix Lestrange, Voldmort and President Snow are pretty damn evil, there are some other villains that are my favorite but I can’t think of any at this moment. 3. Part of Your World – What Book World would you like to live in? 4. 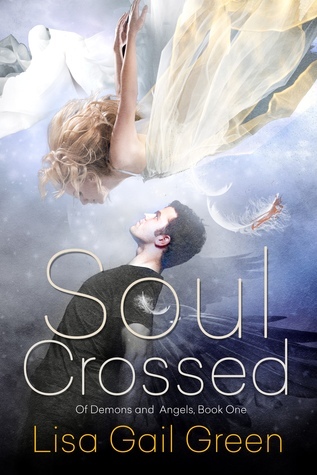 Let It Go – What book/series do you wish everyone will stop talking about? 5. When you wish upon a star – What book or series do you wish you could have more of ? I wish we could have more of Harry Potter, I need a 7 book series of the Marauder’s Era or the Founders’ Era. And I want more Anna and Etienne’s life after Isla and the happily ever after, I need more of Percy Jackson’s sassiness and I need more Aristole and Dante’s relationship. Ughh! I want more of each books I have ever read. 6. Supercalifragilisticexpialidocious- What is the longest book you have read? 7. Someday my Prince will come – What book character would you marry if you could? 8. A Spoonful of Sugar – What couples has the sweetest relationship? 9. You got a friend in me – Who are the best “best friends”? Why there are not a Disney Villains Book Tag? I need one like right now! And I can’t believe I haven’t watch Mary Poppins and Pocahontas and this post took me almost a whole day!